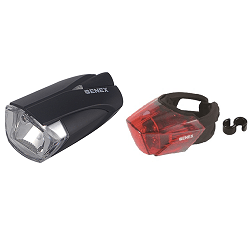 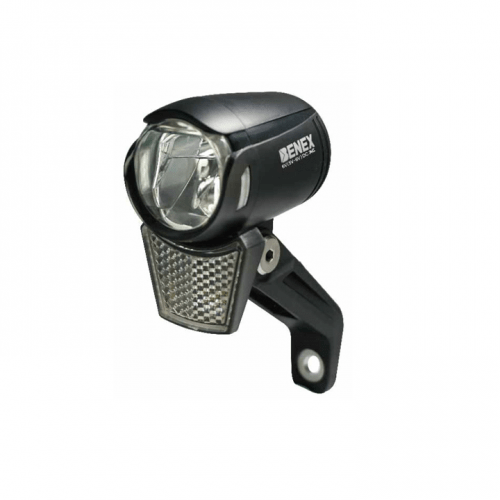 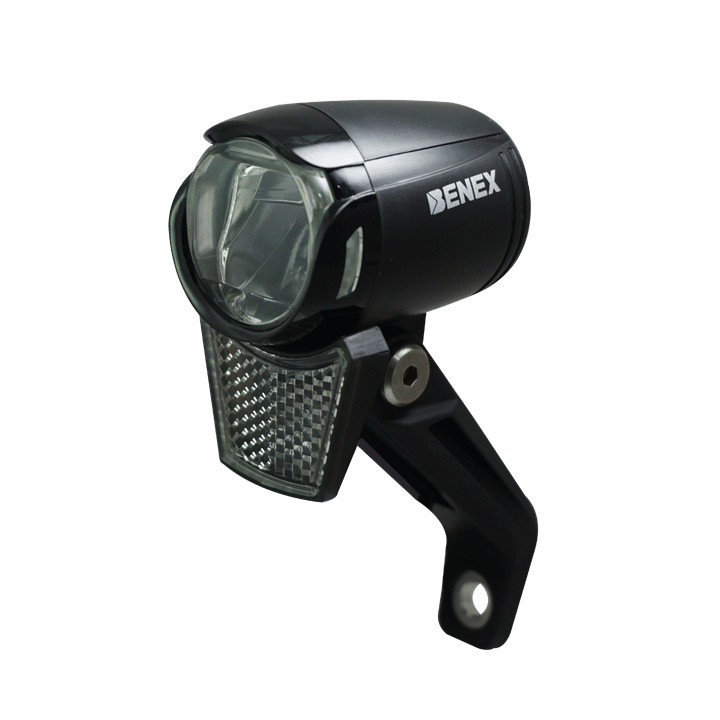 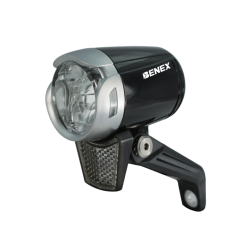 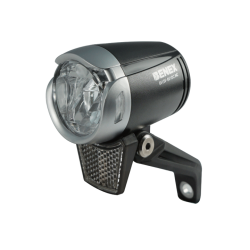 Benex's bicycle dynamo lighting equipment is designed to comply with German road-use regulations (StVZO/TA). 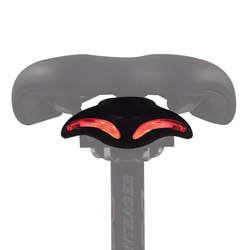 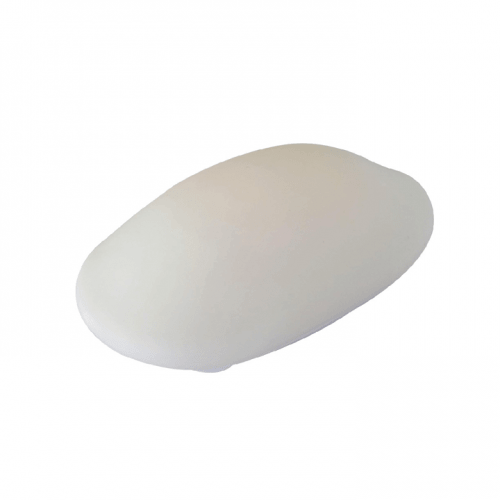 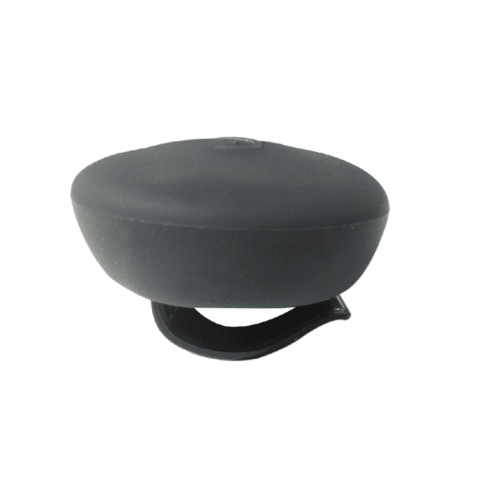 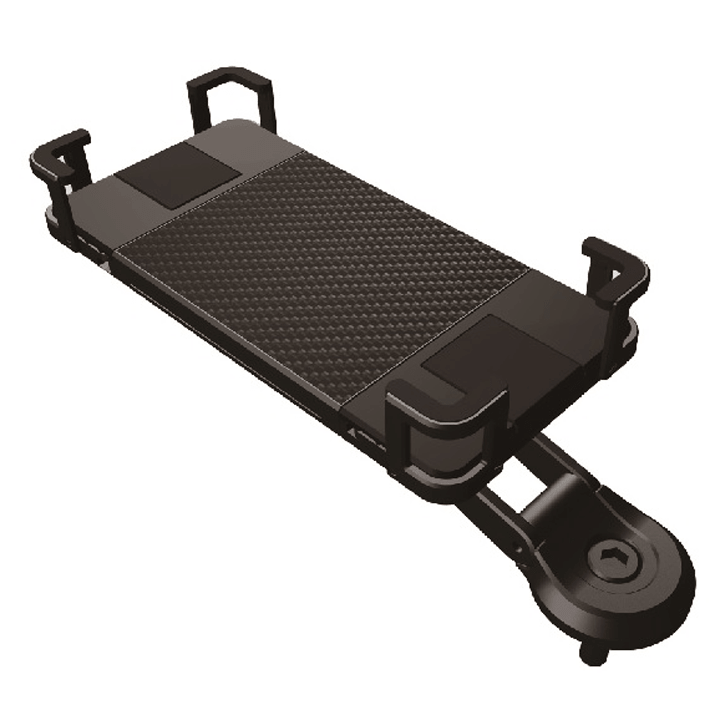 Power Management--Perfect power management between the Dynamo Light and Dynamo hub to reduce the Pedal loading. 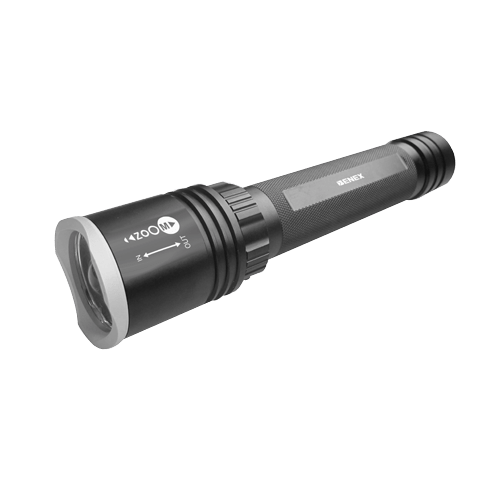 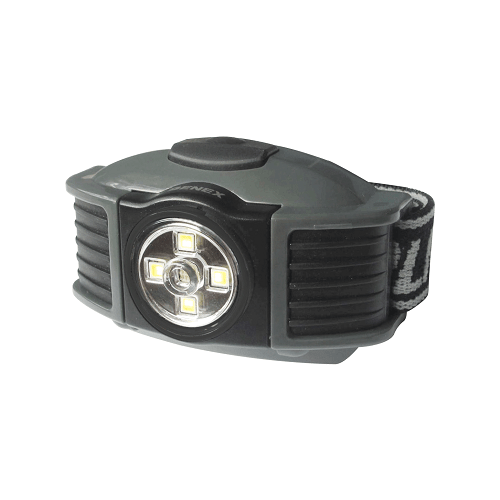 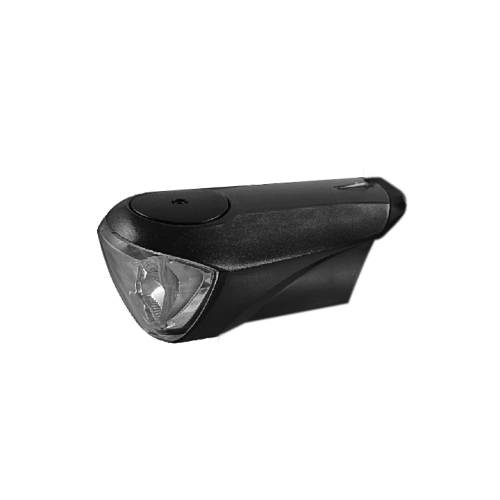 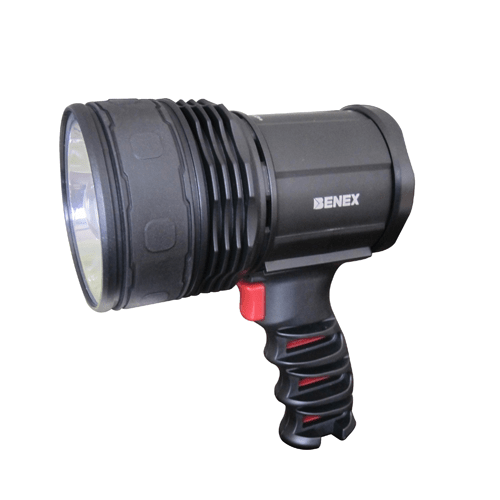 Benex Dynamo Light is bright enough to be visible, illuminates the road without blinding others.